It's a Tune in Your Pocket. Swirled in many beautiful colors. Makes the perfect gift! A Virtually Indestructible Wowflute. Drop it. Drive over it. It takes a beating and survives! You have arrived at the home of the cool little pocket flute made by me – Joseph Cowlishaw. The Wowflute is a pocket flute based on the Native American style flute. It weighs in at less than an ounce and is perfect for learning to play on the run. Some folks take it hiking, play it on the bus or subway, or just use it as a decorative noisemaker – I’m not picky. I have always loved great design and dual functional products and my specialty is clay combined with music. There are three different flavors of Wowflute: the Swirl, the Tritan, and the Relic. I made my first clay whistle back in 1999 and have been making mud sing since. In 2009 I started selling them and have recently passed my 50,000 sold mark. The Tritan and Relic versions were both made possible by successful Kickstarter projects. Let me know how you like your Wowflute by leaving a comment. Along with clay I also enjoy photographing toys. Toy Photography is my new hobby and keeps me entertained. You can find my most recent images on Instagram @joecow or on Google+ JoecowLego. I generally post daily. My goal is to spread happiness. If the Wowflute or my Toy Photography has brought a smile to your face or someone you love it has been a success. 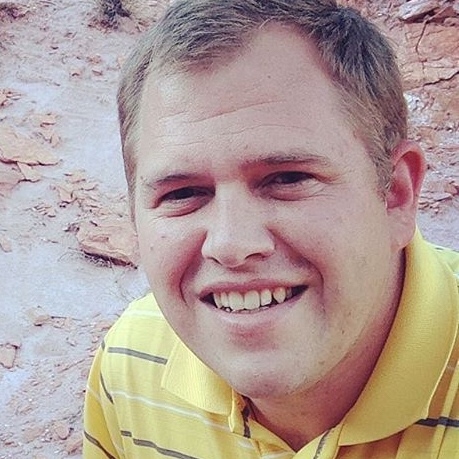 Joseph resides in southern Utah with his wife Christina and their five children.